The economic recovery that, according to multiple indicators, is being seen in Marbella is noticeable in the increase of hotel projects in the area. Marbella closed 2017 with a net increase of 924 new companies. In January, more than 28,000 tourists visited the town, an increase of 18.5% over the same month in the previous year, according to the city council. The economic recovery is also noticeable in the real estate market. The demand for housing in the most exclusive areas of the town already exceeds supply, which has caused some prices to double compared to those of 2011, when the market hit bottom. Also significant is the increase in rental costs which grew around 21% over 2017. Now, renewed interest in hotel projects is also on the increase. 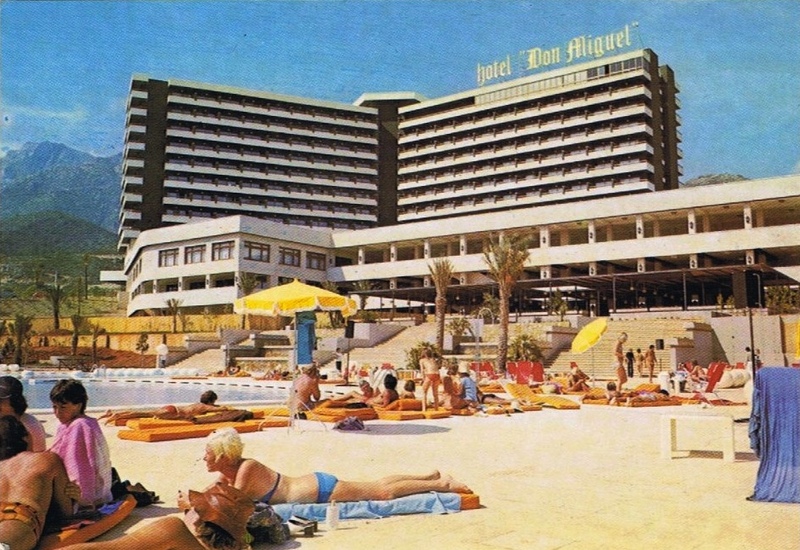 The French chain Club Med plans to lay the first brick on Thursday in their project to reform the hotel Don Miguel, a hotel designed and built by the Malaga architect José María Santos Rein, which closed its doors in 2004. 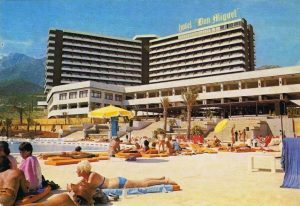 The French operator, and the owner of the property, Magna Hotels and Resorts, plan to reopen the hotel in the summer of 2019 after investing some 65 million euros in the project. The project has the go-ahead having obtained the project licences in September; permission for partial demolition since December; and since February, authorisation for works. The hotel will be characterised by its sports facilities, among which will be pools, tennis courts, golf greens and a large sports area. The hotel, which sits on a plot of 49,000m² will have 550 rooms, of which 485 will be commercially available. “This is one of the most important projects for the town in recent years. The opening will be a boost for tourism, the economy and local employment”, said Marbella Mayor, Ángeles Muñoz. The reformation of the Don Miguel coincides with the start of work to prepare the area for the W Marbella Resort, a new five-star luxury hotel to be built on the coast in the district of Las Chapas, with an investment of 300 million euros. The regeneration of the area will last for seven months with an estimated cost of 1.4 million euros, provided by the investment group Platinum Estates. The conditioning work of the dune environment, which is supervised by the association Pro Dunas de Marbella, consists of eliminating invasive species and planting of more native species, demolishing the paved areas and installing a perimeter fence to protect the sand. After the summer work will begin on the construction of footbridges that allow access to the coast without damaging the dunes. The plan is for the hotel to open its doors in 2021.